Youngbrook Recruitment’s commitment over the last eleven years to deliver cost-effective and quality temporary staff has afforded our expansion in Queensland throughout Brisbane, West to the Surat Basin, North to Mackay, and South to Victoria. We differ from other temp agencies by tailoring our solutions to your individual business requirements. Whether it be labour hire or another industry, we are with you every step of the way. Although you need support staff on a temporary basis it does not mean you have to compromise on cultural suitability, technical ability or productivity. We are committed at Youngbrook Recruitment to helping companies achieve their business objectives across cost, quality, time, attendance and productivity. As the leading temp agency in Brisbane, we know the value of finding the right temporary employee for your business. manages the full suite of employer responsibility but also reduces your hiring costs. Youngbrook Recruitment take responsibility for attracting, recruiting and managing your temporary workforce. Furthermore, we look after all temporary employees’ payroll, superannuation, administration costs and workers insurance. Therefore, you can focus on the areas that make your company revenue. We operate a database of reliable talent that are interviewed and available for immediate temporary appointment in Brisbane. Our candidates have been identity checked, history and referenced checked, right to work checked, and qualification and certification checked. Furthermore, pre-employment medical assessments, skill testing, and drug and alcohol testing can be conducted where appropriate. We are committed to being the best temp agency in Brisbane, providing you with what other temp agencies cannot. As a reliable and experienced temp agency in Brisbane, we provide fast and effective temporary recruitment to reduce your downtime. Our temporary staff are perfect for covering urgent same day employee absences, filling the skills shortage gap or an increased workload. Our temporary staffing solutions ensures that we have a ready to work temporary employee that is right for your business on standby at all times. Our professional team have specialist skills and experience in a wide range of industries. Allowing you to access specialised skills for your project that your team do not possess. Instead of investing your resources training existing employees to carry out a one-off task, you can bring in an industry expert on a temporary basis for the duration of the project. Our attention to detail in finding the best fit for your business separates us from other temp agencies. A short-term temporary employee enables you to change the size of your workforce at a moment’s notice. Allowing the momentum in your business operation or project to continue. For over eleven years, our temp agency has gathered a large talent pool of temporary staff to give you access to workers with a variety of skills who are available for a short, medium or long-term basis. 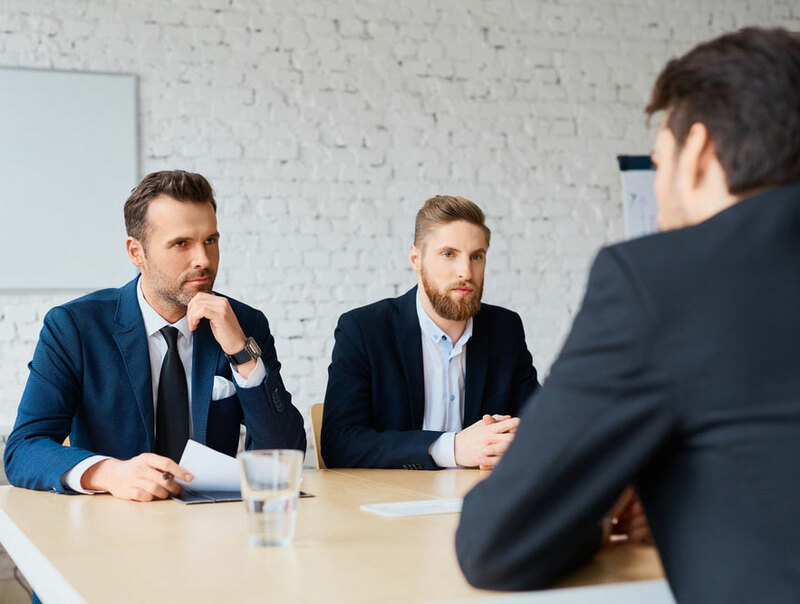 While other temp agencies rush to fill your position and treats you like just another number, we make sure your candidate is suitable and qualified for your position. No matter the length of employment, our temporary staff are screened, highly motivated and ready to work! If you are in need of a temporary employee, register your available position with us and let us do the hard work for you. Our temporary staffing solutions service provides the perfect opportunity to evaluate on the job performance before making a permanent hiring decision. Therefore, your company has time to review and further assess the business requirements preplacement. Additionally, you can have confidence that the professional temporary staff member will be the perfect fit for your business technically and culturally. If you are looking to add value to your business when it comes to securing the most appropriate temporary support staff then consider Youngbrook Recruitment. We are the top temp agency for finding the right temporary employee for your business. We have invested in the resources so you can leverage the benefits from our recruitment infrastructure, service delivery, knowledge and experience. Our duty of care to your business separates us from all other temp agencies, so that you can breathe easier. Contact us on (07) 3399 6899 to understand how our temp recruitment agency can help you achieve your business objectives. Alternatively, enter your details in the need staff form and one of our experienced consultants will be in contact soon. Contact us for a quote and to enquire about our available temporary staff. Our responsiveness continues to drive results.